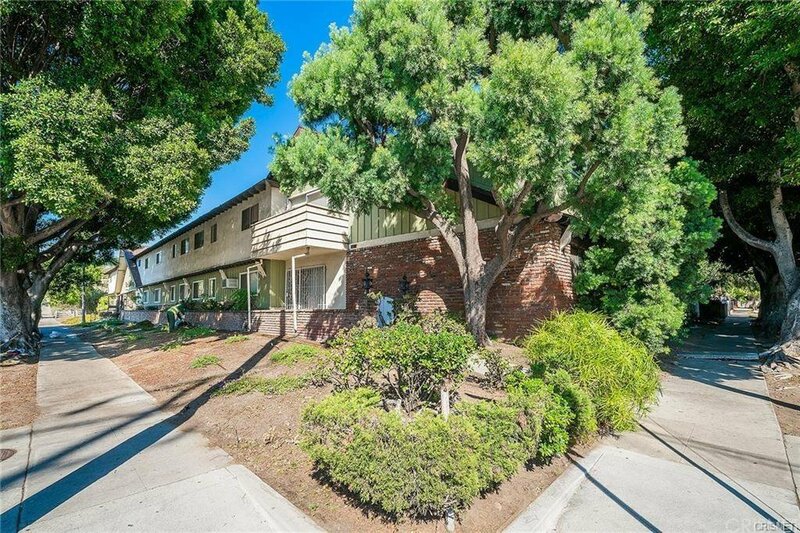 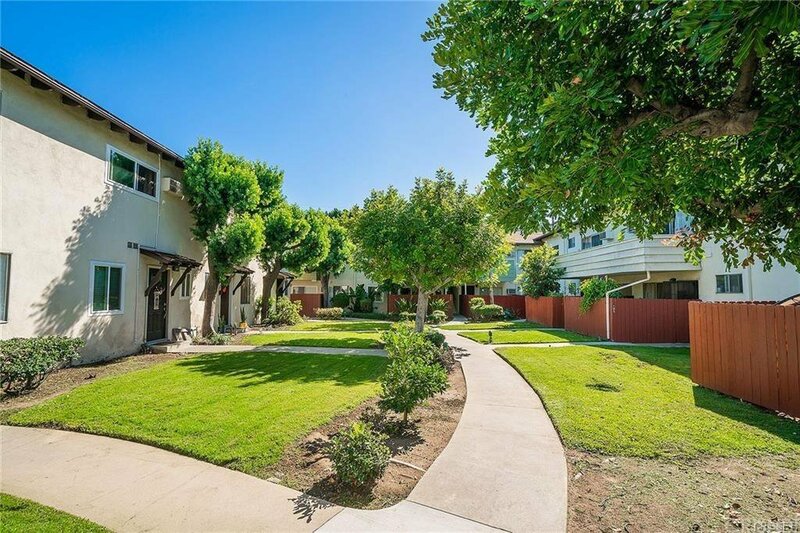 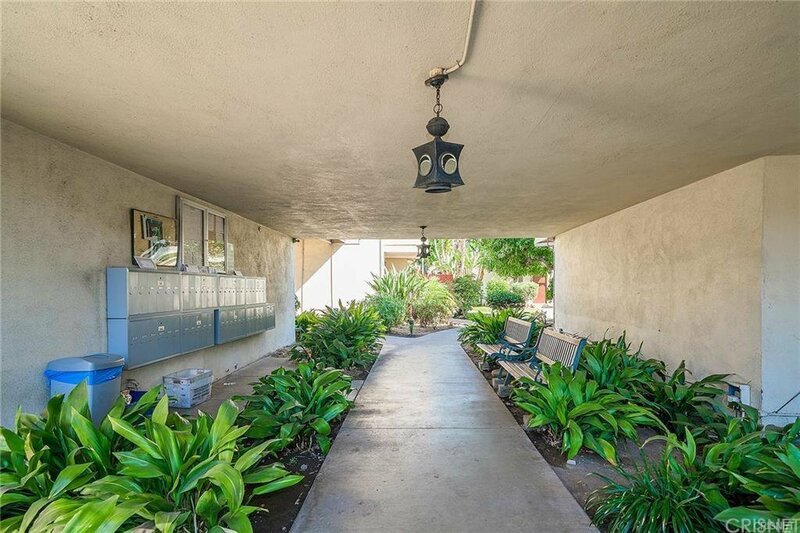 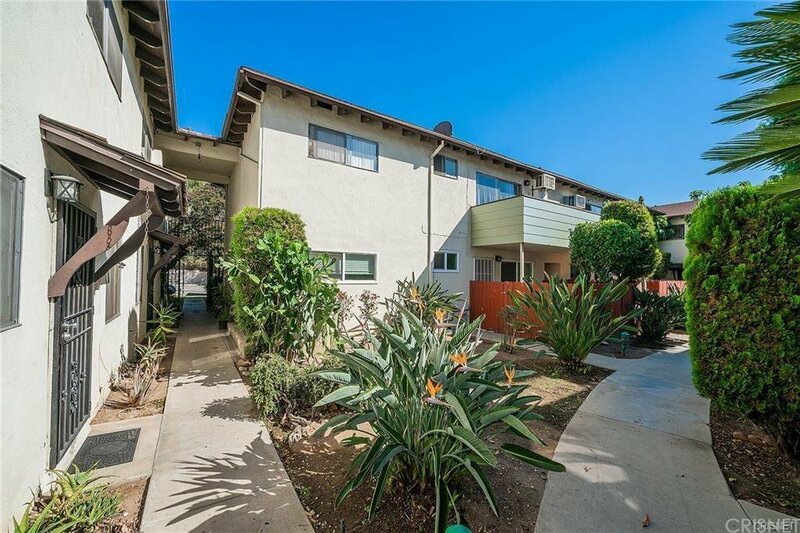 Large 2BD/2BA condominium in the up and coming neighborhood of Los Angeles! 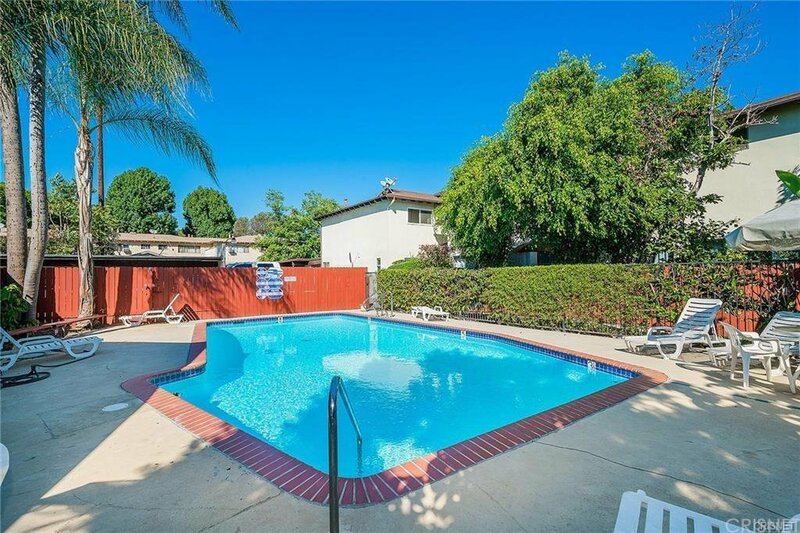 Located in a quiet complex, the amenities include a sparkling pool and shaded walkways for you to enjoy. 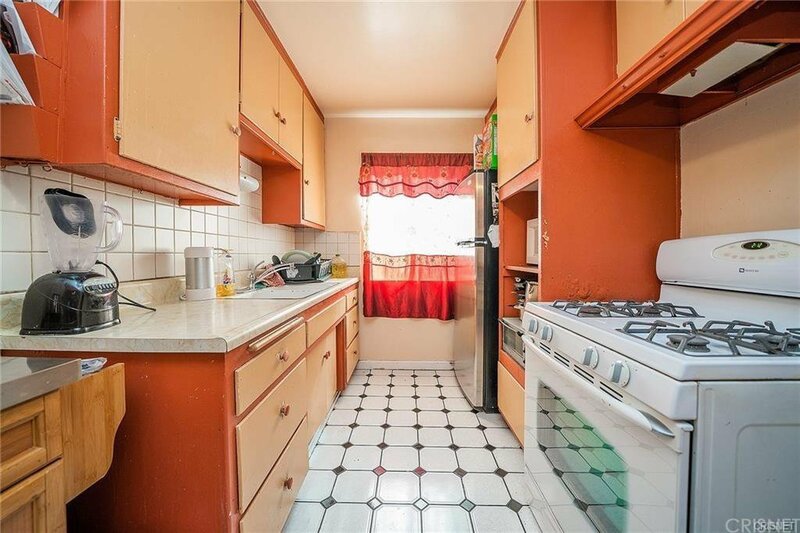 Spacious kitchen is bright with plenty of cabinetry and a breakfast bar, perfect for gathering for delicious meals with your loved ones. 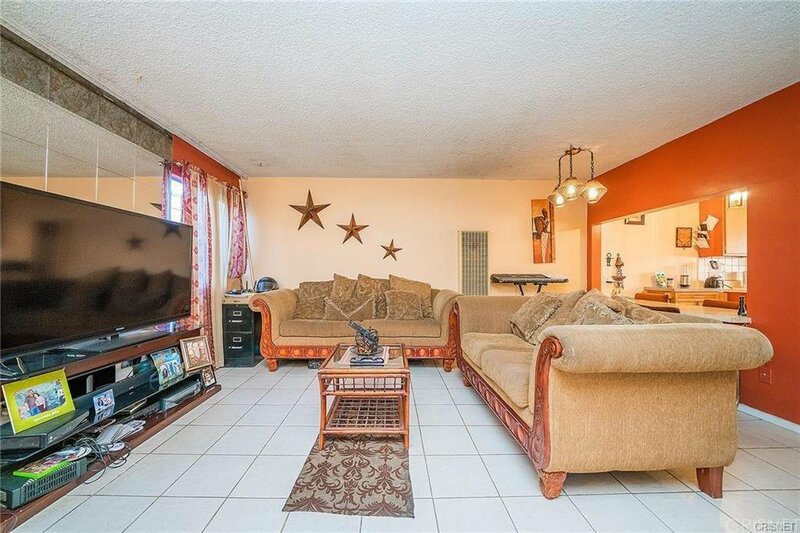 Living room is easily accessible from the kitchen as you entertain your guests and move easily from dining to living room. 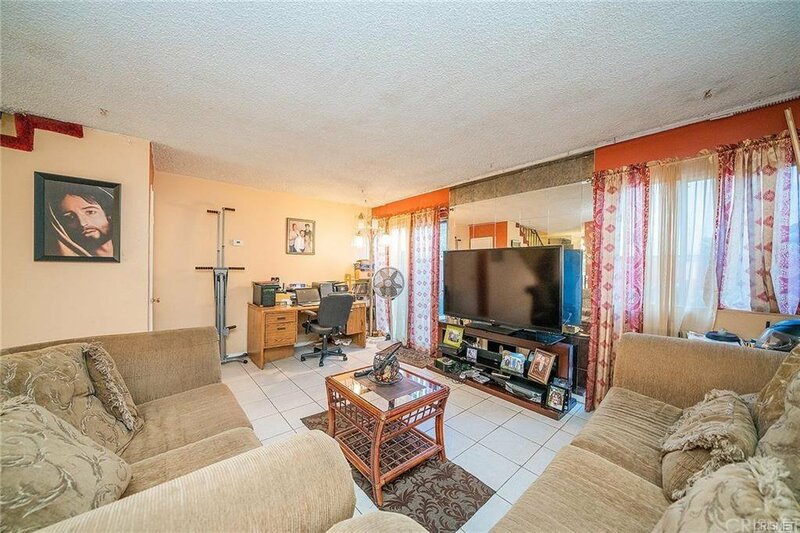 Large sliding glass doors give you access to your private patio. 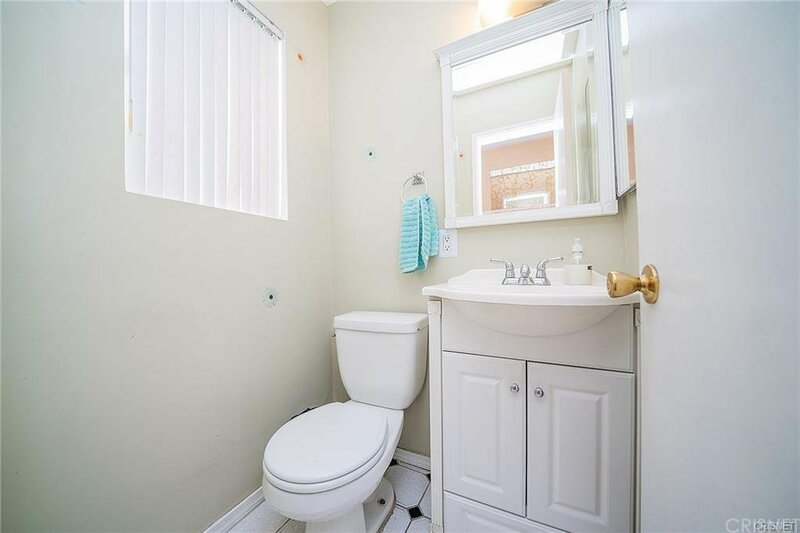 A guest bathroom is located downstairs for your convenience. 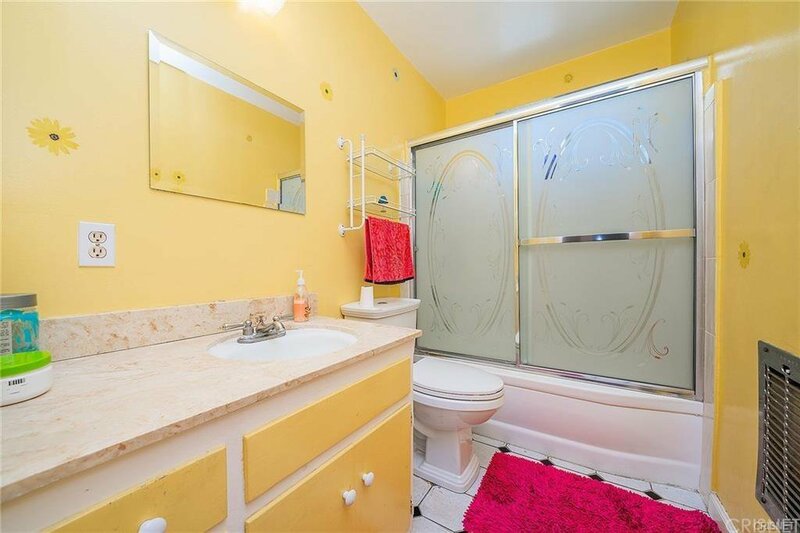 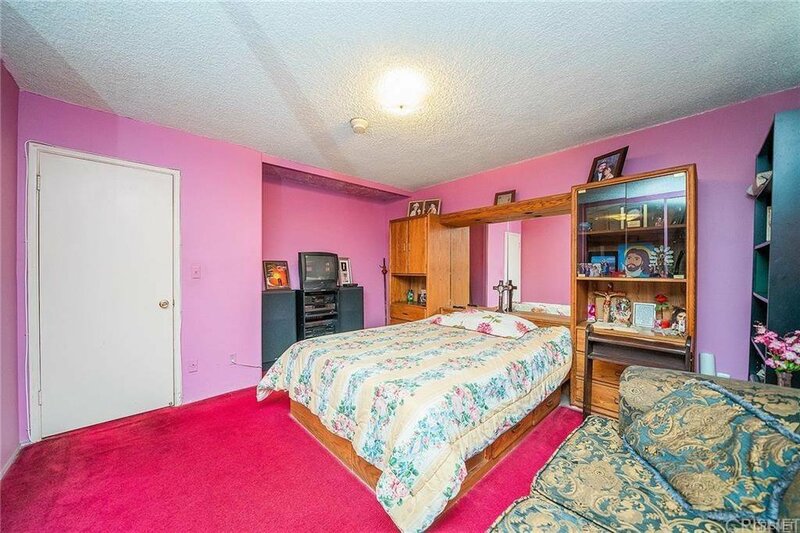 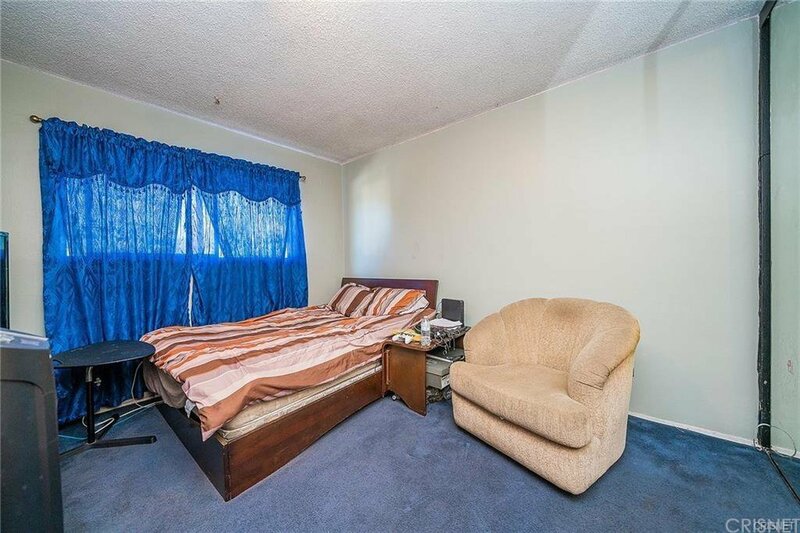 A full bathroom and bedrooms are located upstairs. 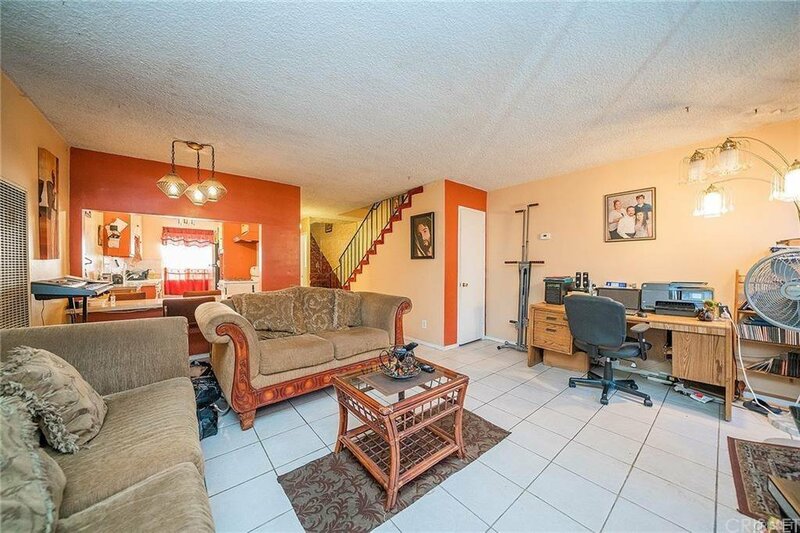 This is a perfect opportunity as a starter home for you to invest in and truly make it your own for many years to come. 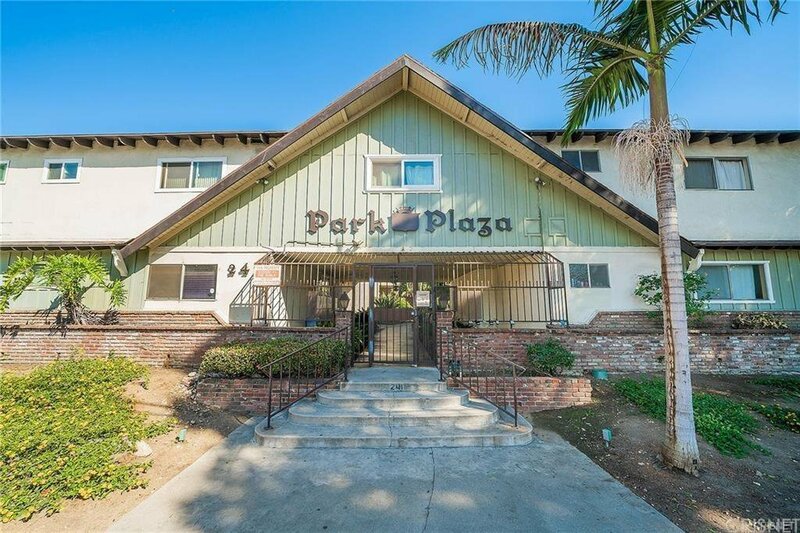 It is conveniently located within minutes from many entertainment such as the The Staples Center, The Dodgers Stadium, Rose Bowl Stadium, and more! 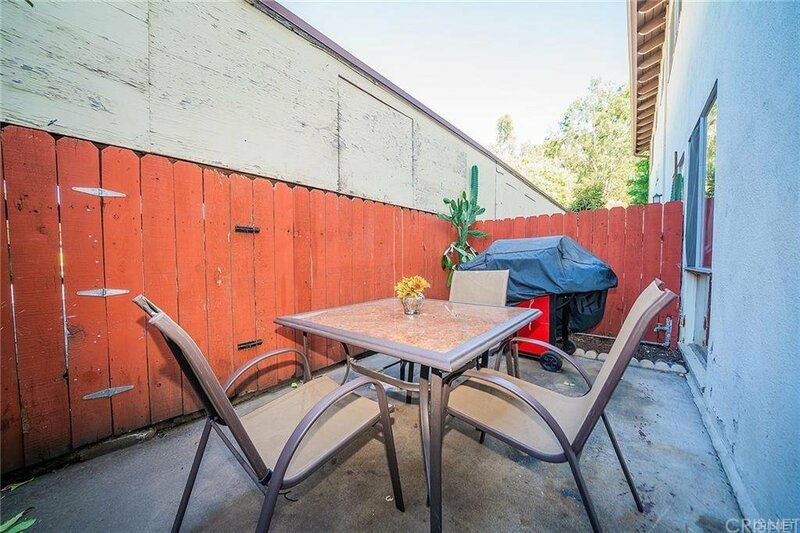 Courtesy of Keller Williams Encino-Sherman, Stephany Delgado Ramirez - CA DRE#02003810 Selling Office: Berkshire Hathaway HomeServices California.